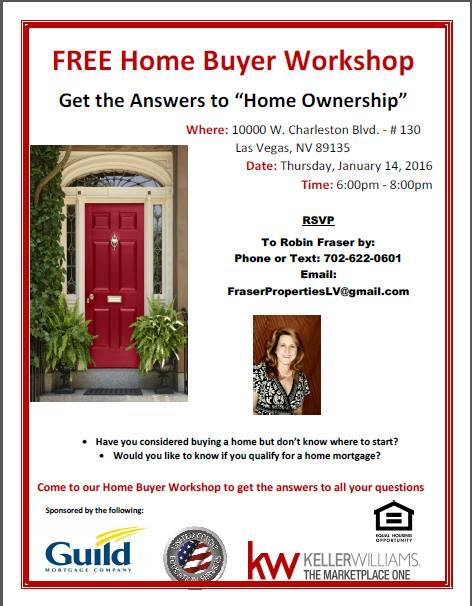 Home Buyer Workshop, You Are Invited! Yes we are having another one! You won’t want to miss this, we will have a lender and a credit repair specialist on site to help with any questions that you may have, We will help get you on track and ready to be a homeowner! Please RSVP so we allow enough room. Can You Buy A Home? Want to Buy A home but one or more of these questions keeps you from trying? Don’t have enough save for a down payment and closing costs? Possible credit issues and don’t know what to do? Can you even afford to buy a home? 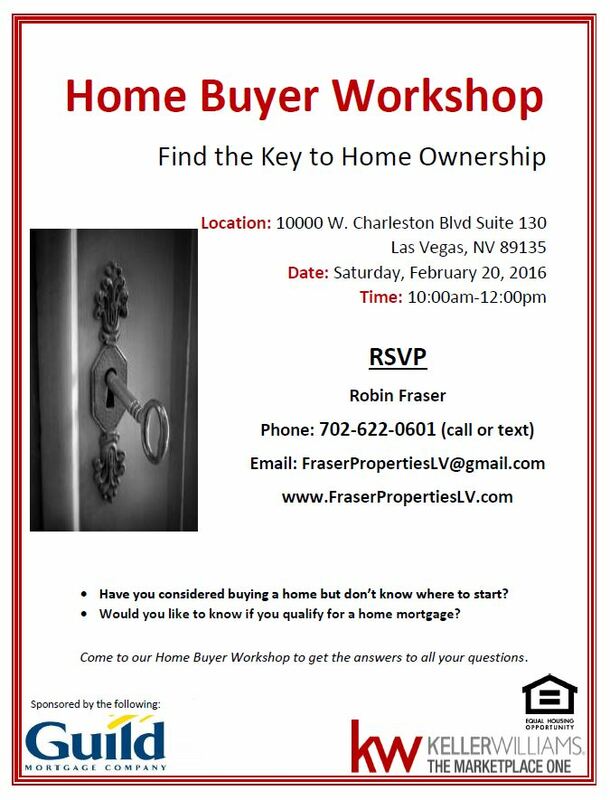 Contact me to RSVP and come to our Home Buyer Workshop / Seminar next week.